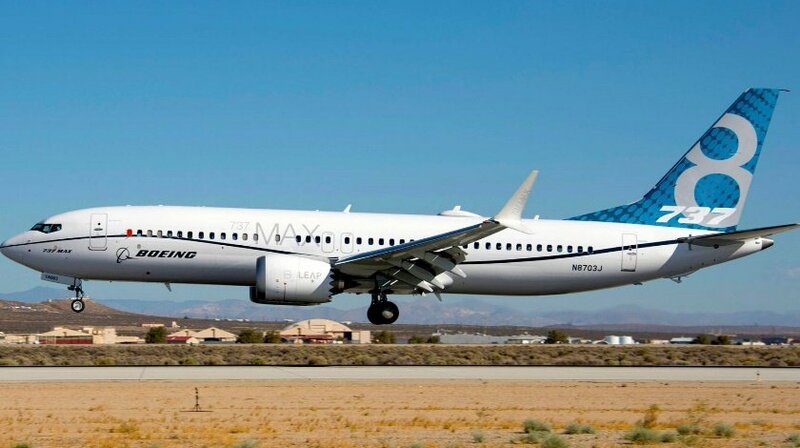 Boeing announced that the U.S. Federal Aviation Administration (FAA) has certified the 737 MAX 8 airplane for commercial service. Boeing is now in the final stages of preparing for the first 737 MAX 8 delivery to customers in the coming months. The 737 MAX 8 is the first in the family to be developed and meets customer demand in the heart of the single-aisle market. The 737 MAX 8 reduces fuel use and CO2 emissions by an additional 14 percent over today’s most fuel-efficient single-aisle airplanes.